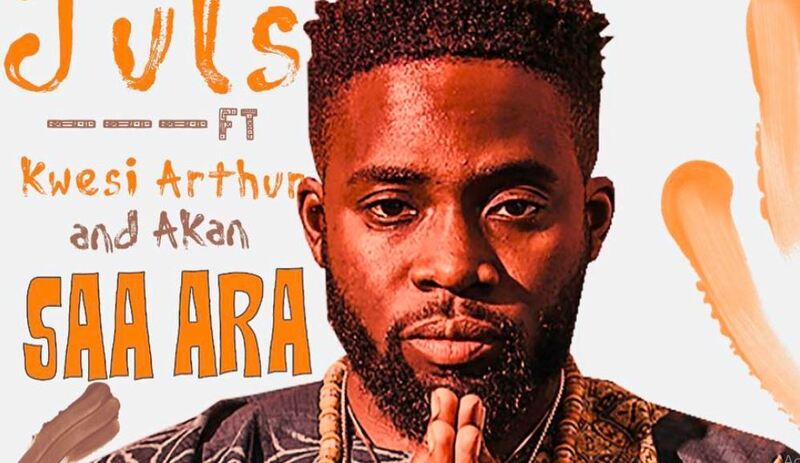 Juls, Kwesi Arthur and Akan’s “Saa Ara” is a gorgeously sung tribute to Africa. If the buoyant and lightweight ambiance of the beat Juls produces for his new single, “Saa Ara”, convey summery sentiments, it’s one of freedom and celebration. 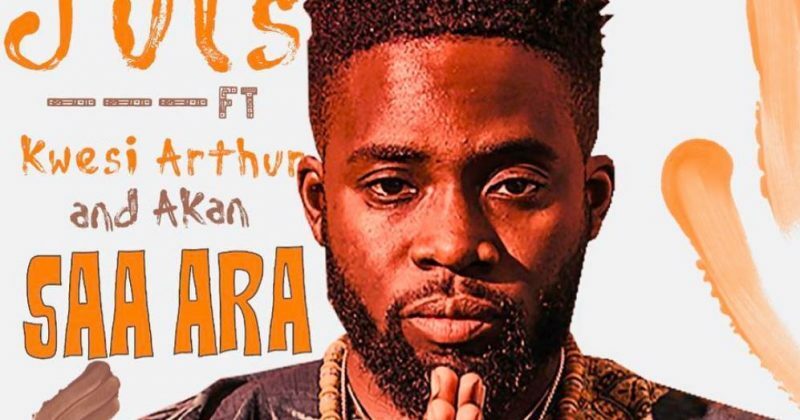 Though the traditional drum baseline, layered vocals and Afrobeat influenced percussion and horns of the instrumental already conjured sun-soaked nostalgia, Kwesi Arthur and Akan’s indigenous performance reinforces the homely and African sound of “Saa Ara”. You can stream “Saa Ara” below.